RPS Board Member to run the London Marathon in aid of PS! 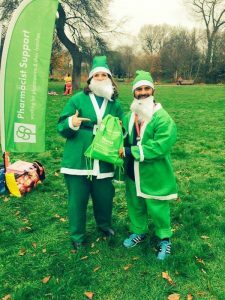 We’re delighted to announce that hospital pharmacist and RPS English Pharmacy Board member, Aamer Safdar, has secured the charity’s much sought after place in the 2017 London Marathon! Aamer fought off stiff competition and was selected from a number of applicants for the charity’s ballot place. Aamer is the principle pharmacist lead for education and development at Guy’s and St Thomas NHS Foundation Trust and is actively involved with students, trainees and newly registered pharmacists. He lectures at undergraduate and postgraduate levels at Kings College London and the University College London School of Pharmacy. 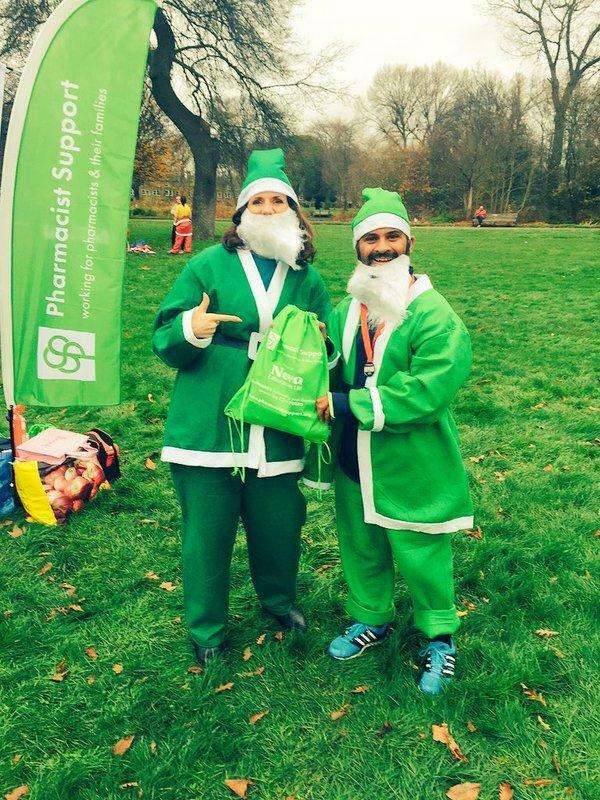 Inspired by the work of Pharmacist Support, Aamer signed up to the charity’s #175Hero campaign back in September 2015 and was the first to reach his £175 fundraising target – running as a green Santa in the Doitforcharity 10K Santa run. Eager to add another feather to his cap, Aamer jumped at the chance to be the charity’s first ever marathon runner. 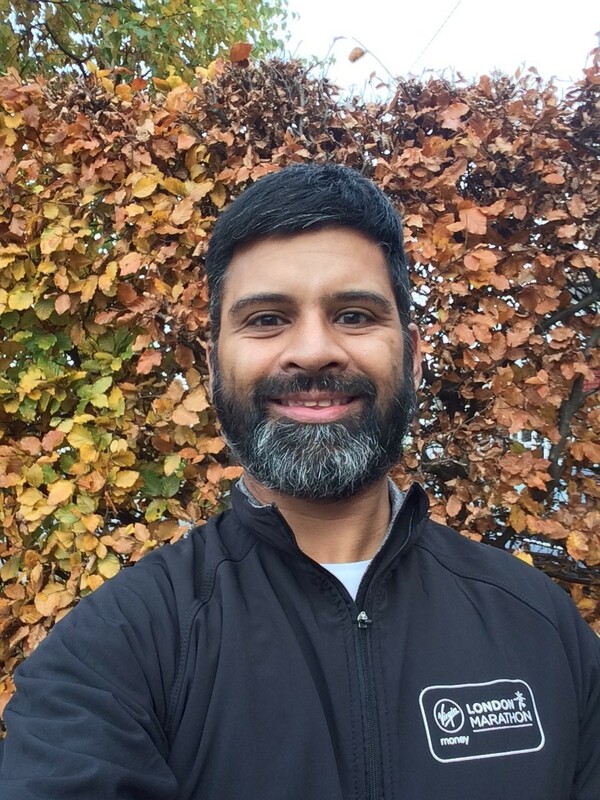 You can support Aamer’s London Marathon challenge by donating here, and follow his training progress via Facebook and Twitter and read his blog on Chemist + Druggist. Love to run? The London Marathon isn’t the only event in our fundraising calendar! If you’re up for a challenge, we’re also looking for runners to take part in the Brighton Marathon in April 2017. More information can be found here.